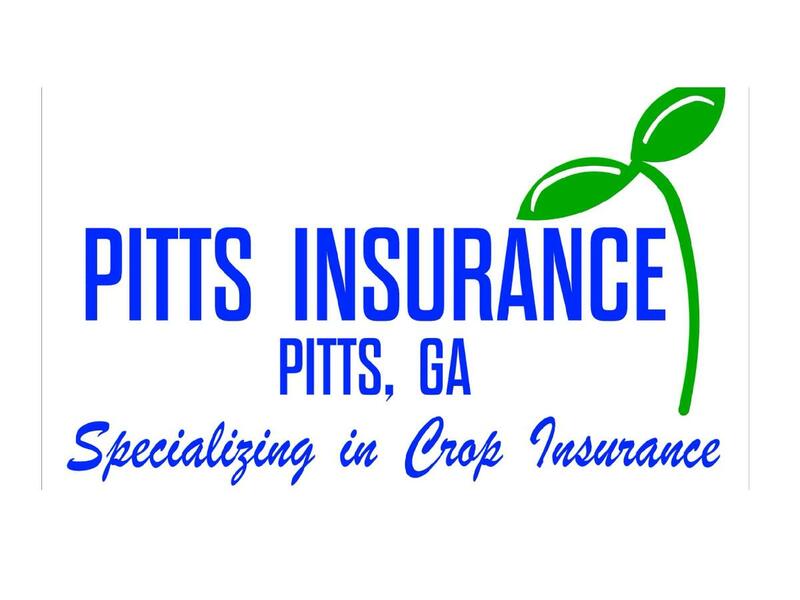 Thank you for visiting Pitts Insurance. Our website is currently under construction. Please check back soon.